Like millions of other avid listeners, I love podcasts because they can fill in the boring gaps of a day – you can catch up on the latest news while you walk to work, laugh along to a comedy show while you make dinner, and learn about a rare neural disorder while you fold laundry. In the past, reading has always been my primary source for learning, but now new information can flow effortlessly into our brains without even demanding our full attention. There are over half a million podcasts in production, with new ones constantly popping up, but I hold a few special favorites close to my heart. I’ve compiled a list of those standouts, with self-improvement in mind. Whether you’re looking to become a more knowledgeable person, a more informed citizen, or a healthier relationship partner, here are six podcasts that will add value to your day. 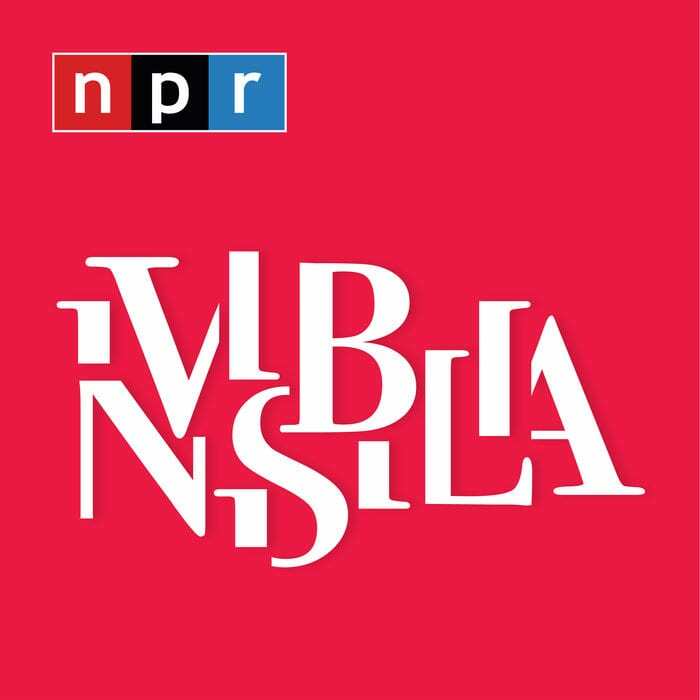 Invisibilia was the first podcast I fell head over heels for (sorry, Serial), and I gobbled up episodes when I found it. 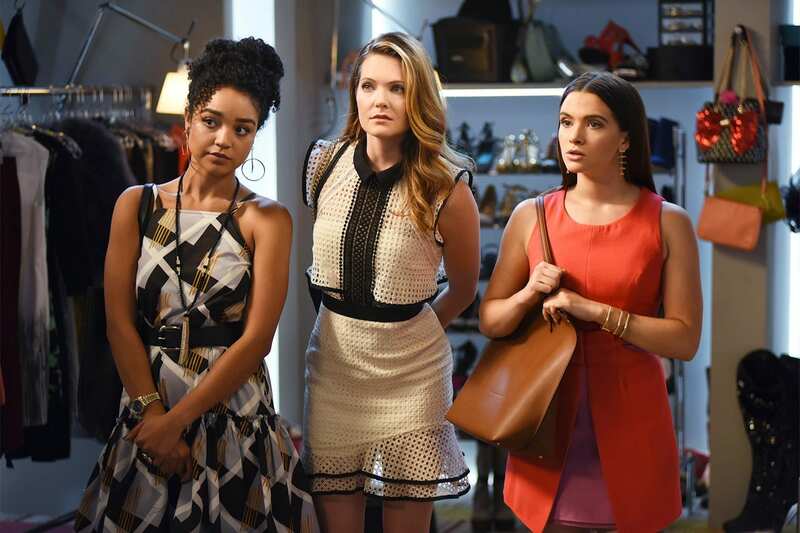 It debuted in 2015 and has produced four spellbinding seasons since then. Invisibilia explains “things unseen,” unwrapping “the invisible forces that shape human behavior.” The show combines compelling interviews with careful research, constructing satisfying pictures of every ambitious topic. One of my favorite episodes (“The Personality Myth”) investigates the transient nature of our personalities, interviewing newly married couples and prison inmates to uncover how much we really understand about our core selves. Another favorite (“Flip the Script”), shows us how we can, to an extent, control a situation by responding in unexpected, opposite ways. 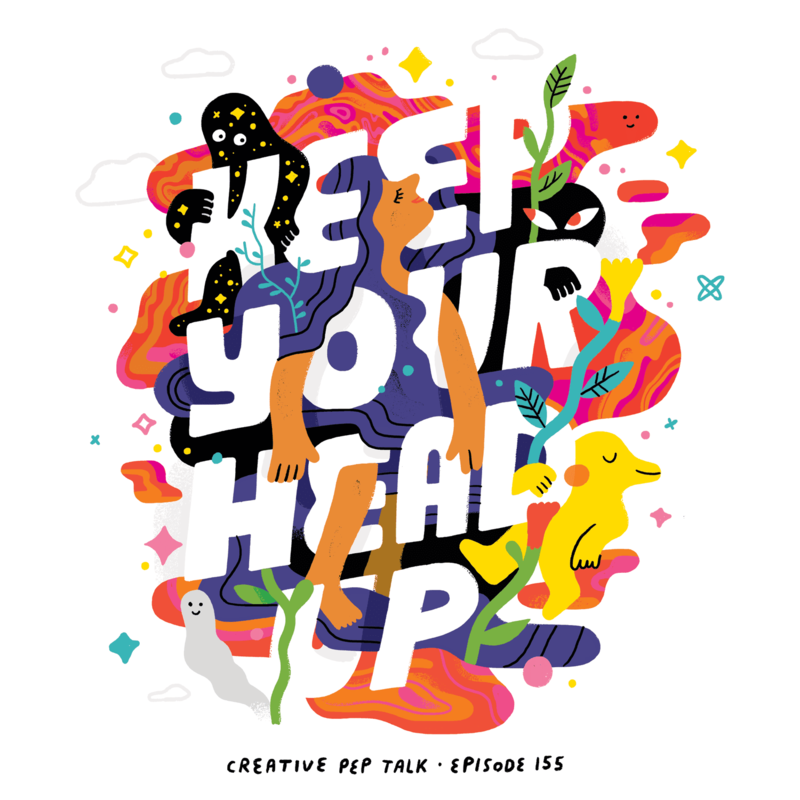 Each episode is like the best kind of nonfiction book, deepening your understanding of yourself and others with insights that will stick in your brain for years to come. Revisionist History was created by nonfiction superstar Malcolm Gladwell, author of bestselling books like Outliers, The Power of Habit, and The Tipping Point. 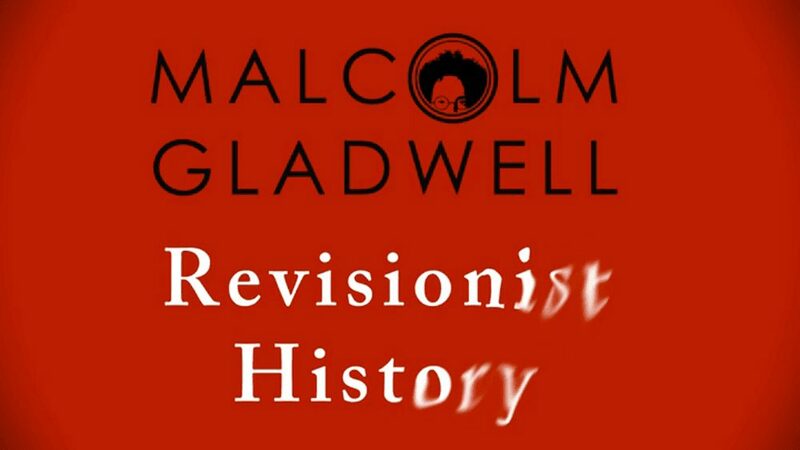 Gladwell calls Revisionist History his “journey through the overlooked and the misunderstood.” Each episode, he takes an event from history and dissects the forces at play, from the racial context of Brown vs. the Board of Education to the health effects of McDonald’s altered French fry recipe. Gladwell conveys an infectious passion for his topics, revealing each new discovery from his research like a magician offering a bouquet of flowers from his sleeve. Revisionist History represents a hodgepodge of topics, so listening will improve your knowledge base on a delightfully diverse buffet of subjects. The New York Times produces 20-30 minute episodes of The Daily news podcast every morning (by 6 am, in time for your morning commute if you live on the East Coast in the U.S.). Ira Glass recently called it “the best podcast out there,” an endorsement that earned it the top spot on my list. 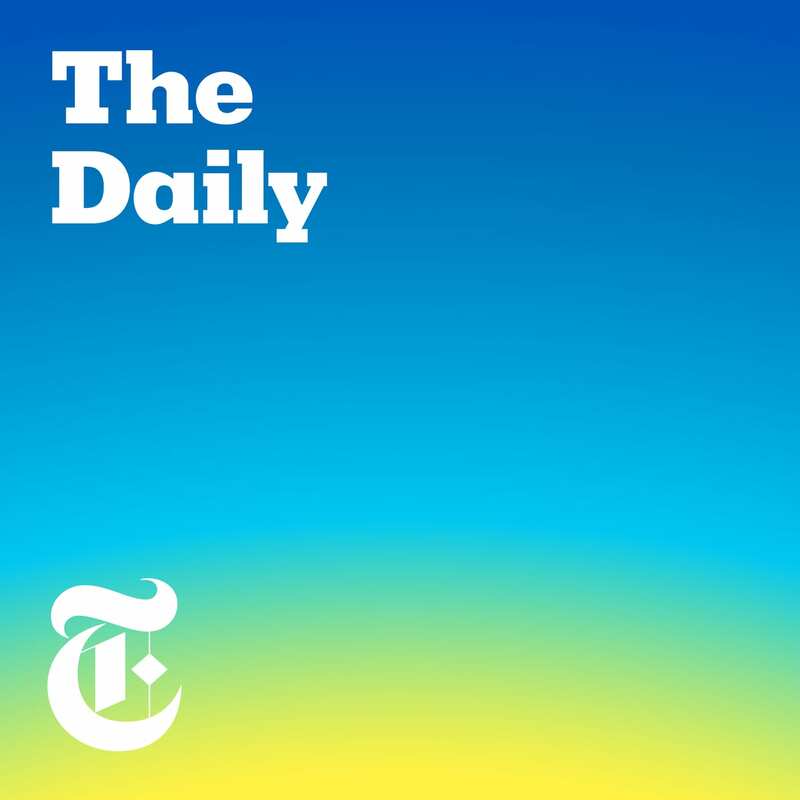 The Daily explores the news through narratives and deep-dive interviews, giving you a complete picture of any given story. Recent coverage of the border security debate presented voices from both sides, including investigative reporting from the border and an enlightening interview with a border security sheriff. As any good news source should, The Daily strives to help you understand current events from multiple angles, supplied with expertise by New York Times reporters. It’s a relatively quick listen, and it will help you feel well informed on covered topics even without any prior knowledge. 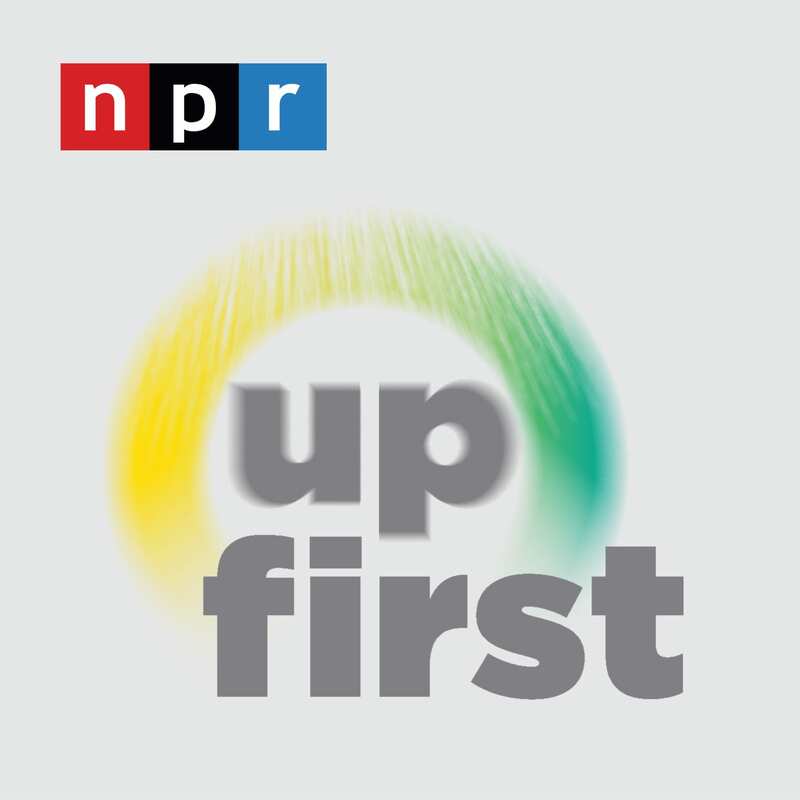 NPR produces its own news show every morning by 6 am, but Up First provides a quicker rundown. Up First segments are 10-15 minutes long, so it’s easier to squeeze in an episode while you shower or eat breakfast in the mornings. Steve Inskeep and David Greene host, asking experts the questions you would want to ask them about current issues and providing fair, objective reporting. The tone is upbeat and relaxing, exactly what I’m looking for the first thing in the morning. While Up First’s analysis doesn’t delve as deep as The Daily’s, it does provide sufficient details to understand the basics about a story (and you can always follow up later by finding longer stories on NPR’s website). Up First focuses primarily on U.S. news, but also covers international affairs, so listening daily will put you well on your way to improving your current events knowledge. 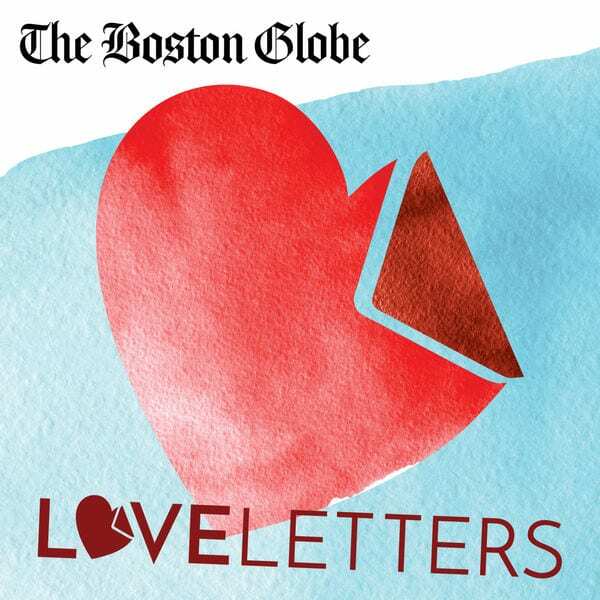 Meredith Goldstein based Love Letters on her advice column in The Boston Globe. The podcast asks the unanswered, timeless question: “How do you get over a breakup?” But even if you haven’t recently suffered heartbreak, Love Letters will provide a fascinating insight into universal dating habits, healthy ways to handle rejection, and how we grapple with loss. Each episode, Goldstein interviews readers and experts, combining real-life tales with psychological perspectives. Stories about a divorced couple finding love again eight years later appear alongside grounding statistics (only 1% of divorced couples reunite), creating a balanced and informative voice. Listening may help you reach some realizations about how well your habits serve you, and you will certainly feel the comfort of shared experience. In an episode investigating music’s role in romantic recovery, Goldstein says, “The best breakup songs are the ones that make you feel like you’re part of a tribe.” The same could be said for the best breakup podcasts. I included this podcast because it’s my current favorite, but if I’m honest, it falls more under the category of entertainment than self-improvement. Anna Faris and Sim Sarna host a different celebrity each week on their relationship podcast, engaging in earnest discussions about dating deal-breakers and awkward scenarios, but also about broader issues like gendered childrearing and the nature of entertainment careers. 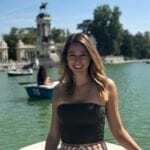 At the end of each episode, callers ask for advice on their relationship woes, and Anna and Sim offer careful, heartfelt advice, often informed by the wisdom of experience. I usually laugh out loud more than once during the one-hour episodes, but the humor pairs with genuinely useful advice on communication and relationships. Plus, Anna and Sim convey genuine solicitude for their listeners, managing to create a fun, warm, thoughtful community.